On your way to college or grad school? Make sure you’re prepared with more than just that mini-fridge! With studies showing that handwriting contributes to better subject retention, you may want to substitute that laptop for a pen and paper. 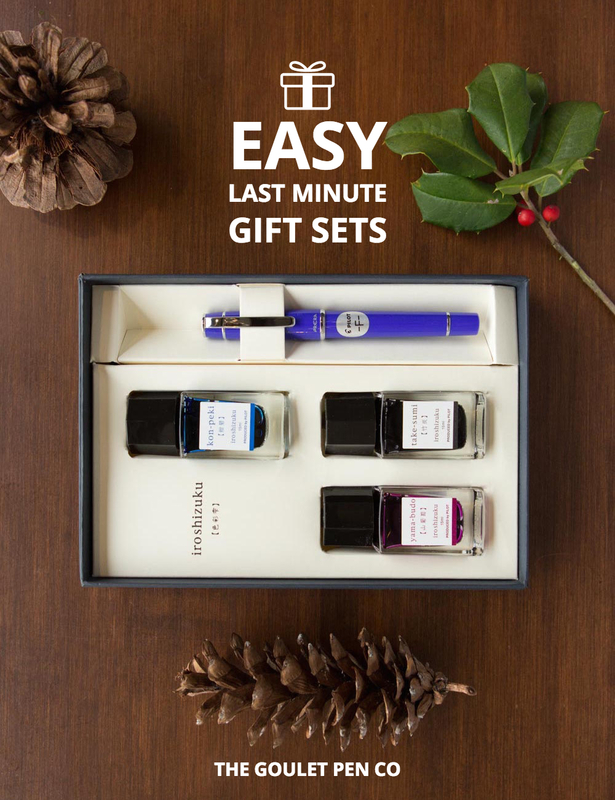 With all of the writing you’ll be doing- think endless pages of notes – a fountain pen or rollerball can be a real hand saver. 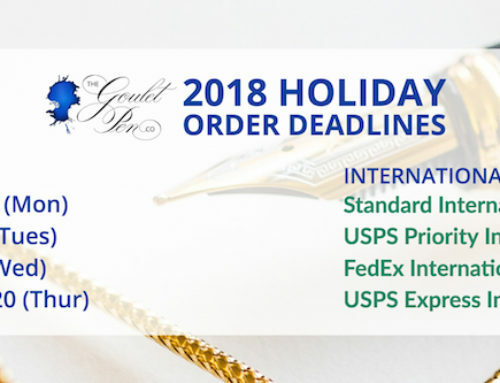 We’ve got a line up of the perfect pen, paper, and ink suggestions to make this coming year your best yet! 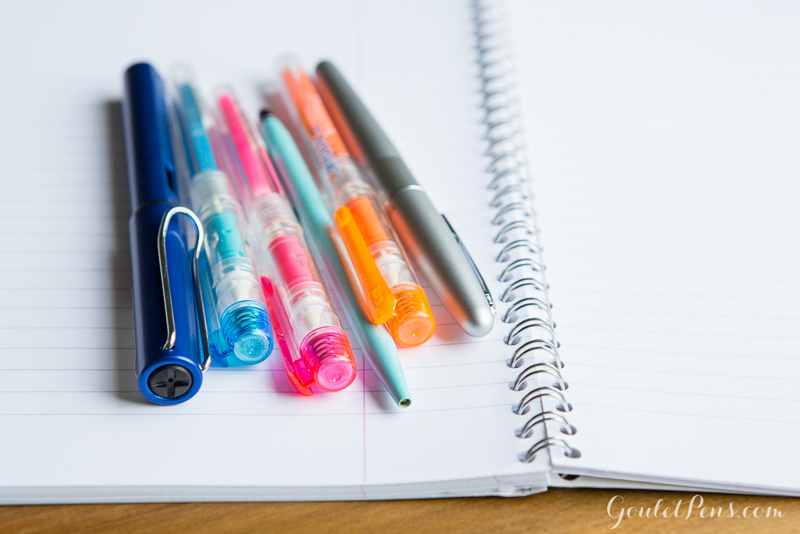 This pen is a great all around pen, but for a student it has particular advantages. 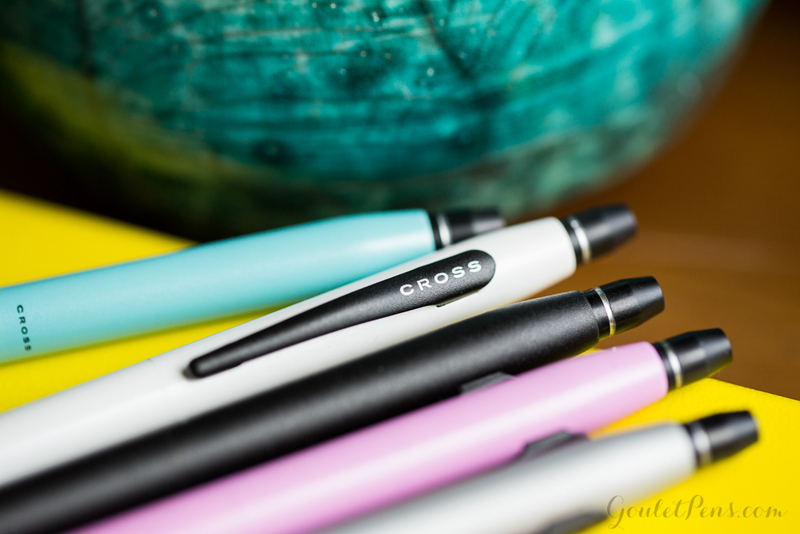 These pens are lightweight, durable, and the nibs are swappable. 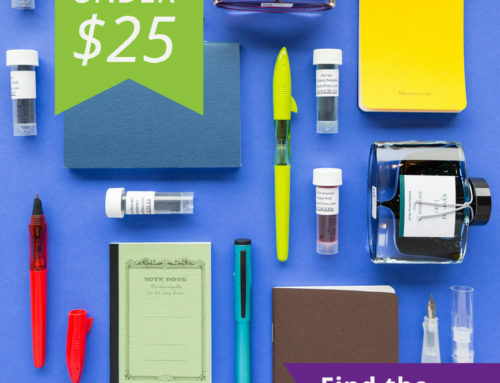 They also come in a variety of colors, so you could match your pen with your school’s colors! 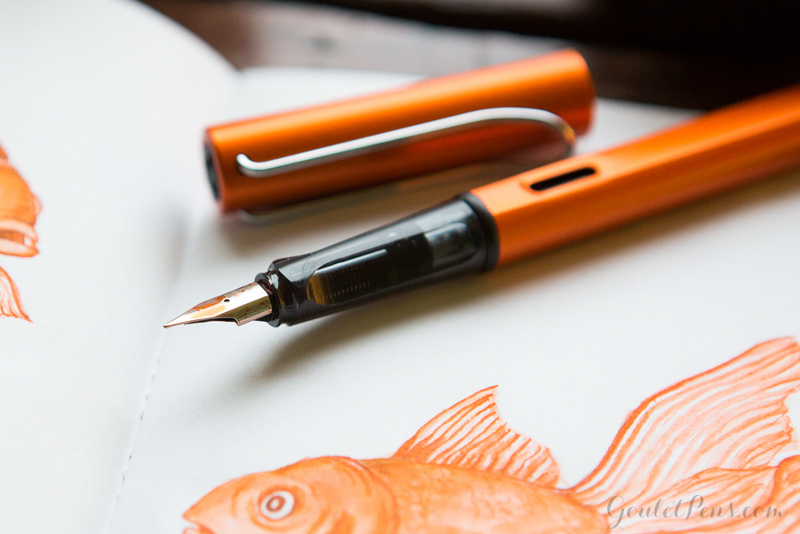 Really any TWSBI would make a great writing instrument for use in class, but the ink capacity of the Vac 700 gives it the advantage. experience without any fuss. Out of ink? Don’t worry! 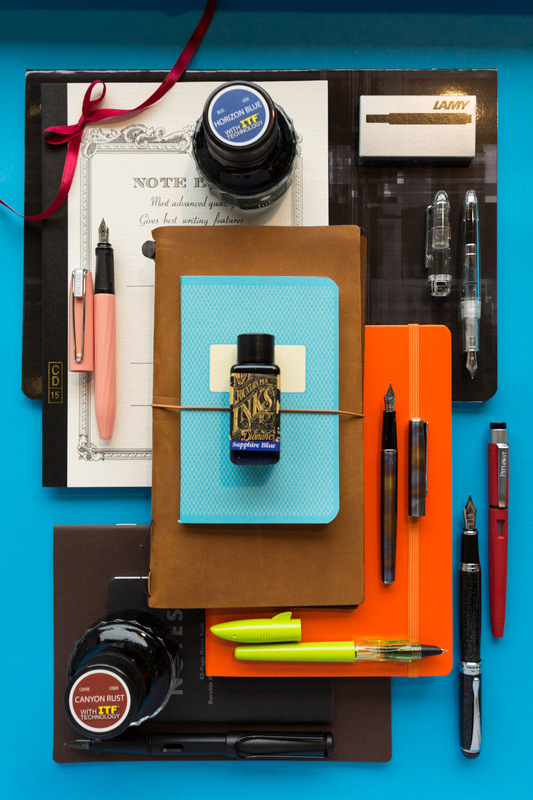 We’ve got rollerball refills. Affordable and good looking! 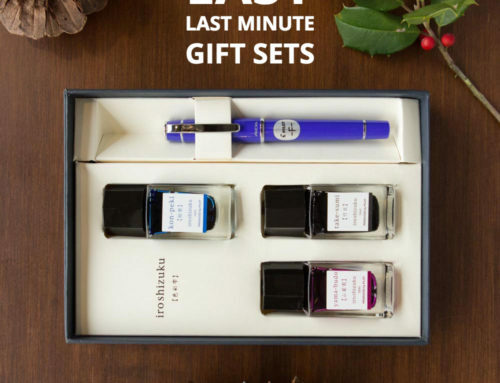 These rollerballs will save your hand and write for hours. 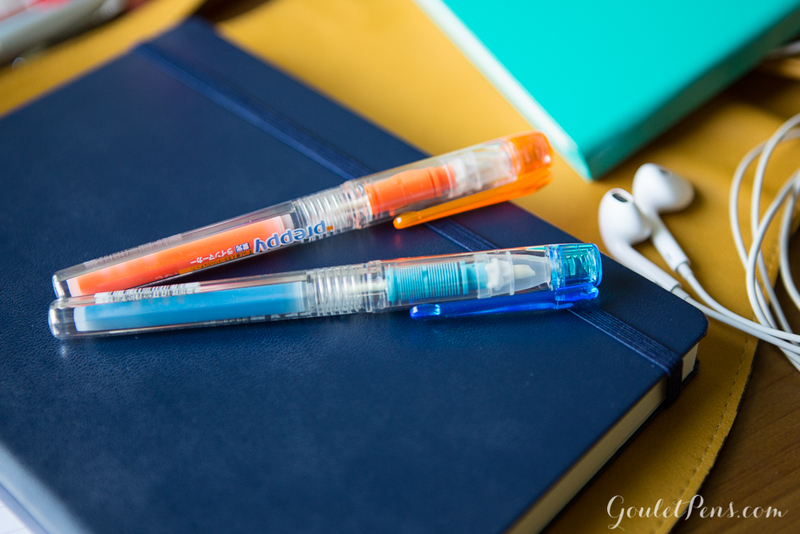 You can even swap in fun colors or different tip sizes by swapping in new rollerball refills! Save money on highlighters by getting refillable ones! 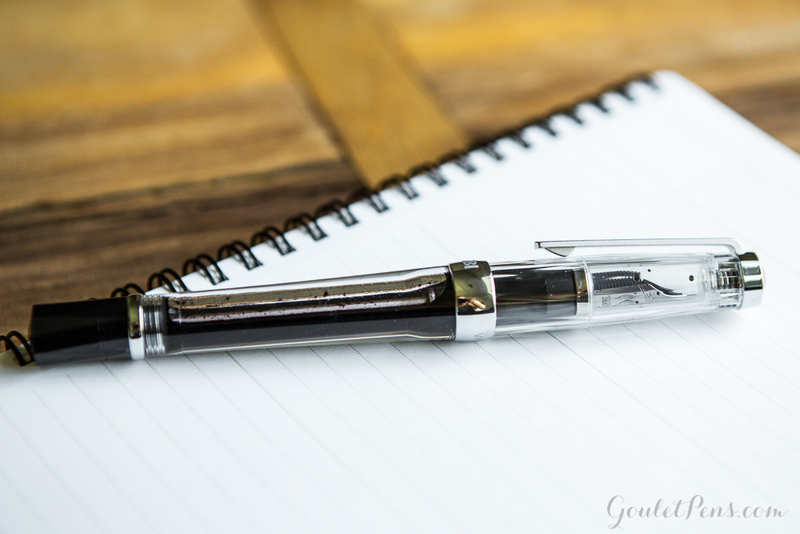 You can use cartridges or opt to convert your pen to an eyedropper. 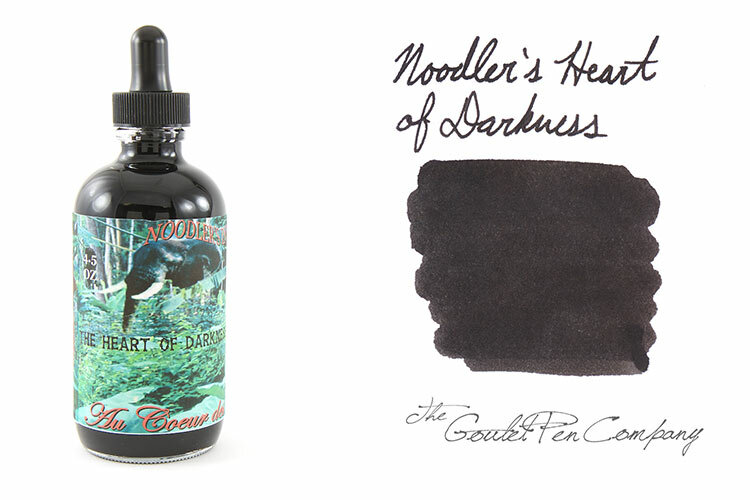 This is an all around great black ink. 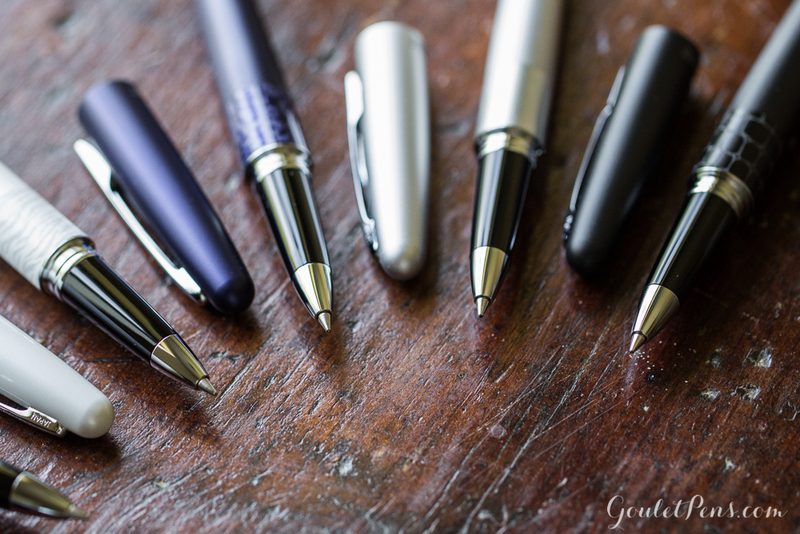 Permanent, dark, and wet, it writes well in a variety of pens. It comes in a 4.5oz bottle, which means it could be the only bottle you need! 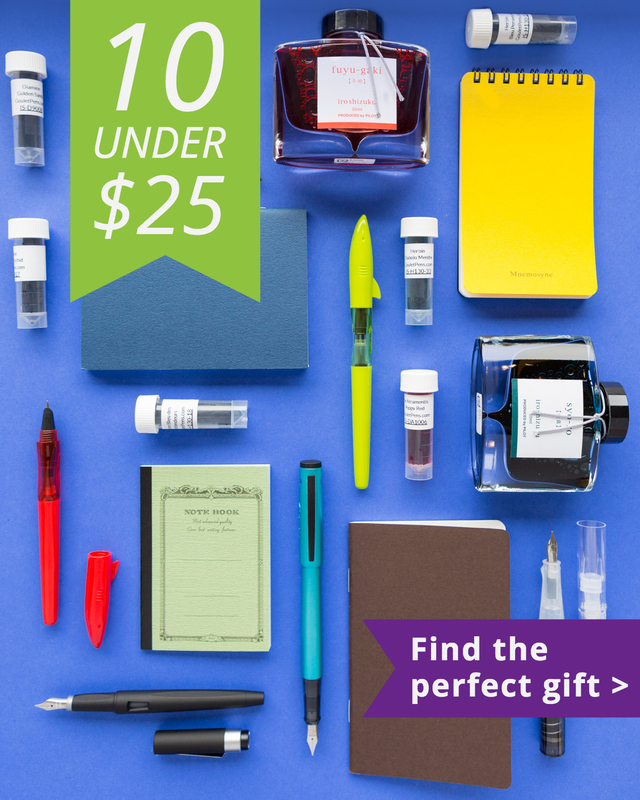 Since you’ll be taking copious amounts of notes rather quickly, a fast-dry ink will come in handy. Midnight Blues is a dark blue that is professional enough to turn into your professors, while still allowing for a bit of color variation. 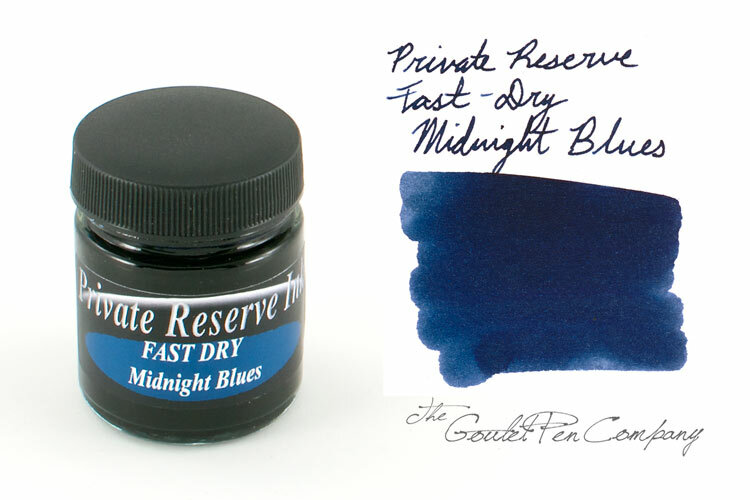 Another great fast-dry ink, but in a brighter color. 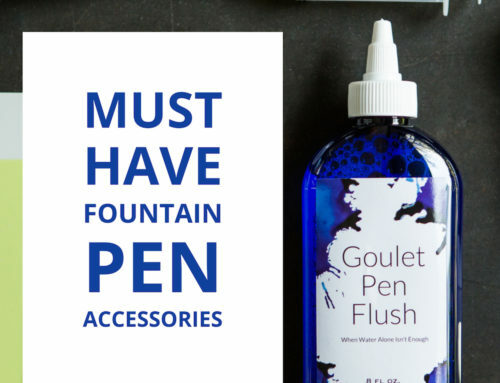 This ink will allow you to write quickly while still bringing a bit of fun to a long lecture. Even the best writers need a bit of editing. 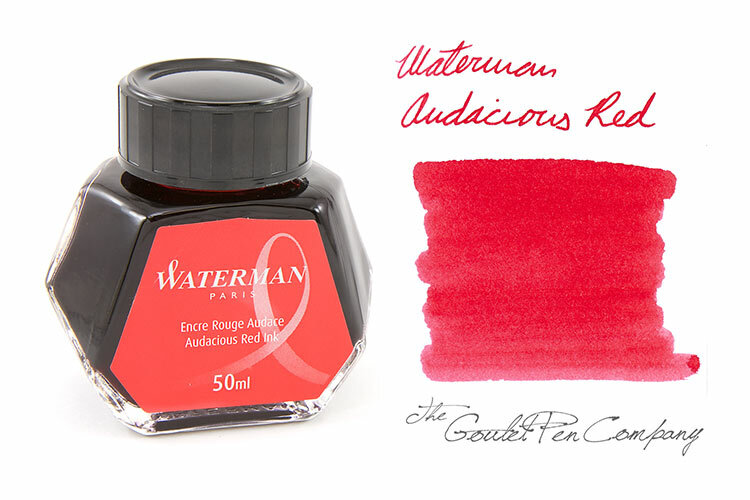 Audacious red will help point out those tricky spelling or grammar mistakes and organize those long term papers! Brighten up those long nights in the library as you highlight your textbooks! 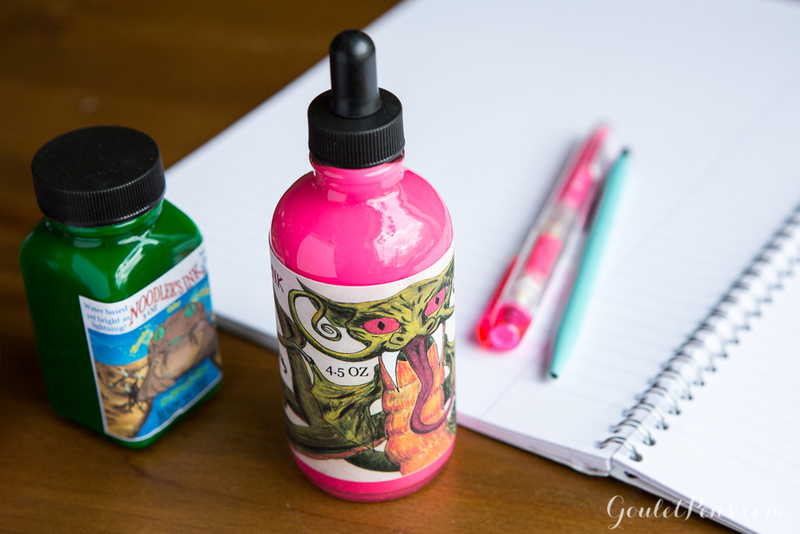 Noodler’s Dragon Catfish Pink comes in a 4.5oz bottle so you won’t have to worry about your highlighter running out anytime soon! Not a pink fan? Don’t worry! 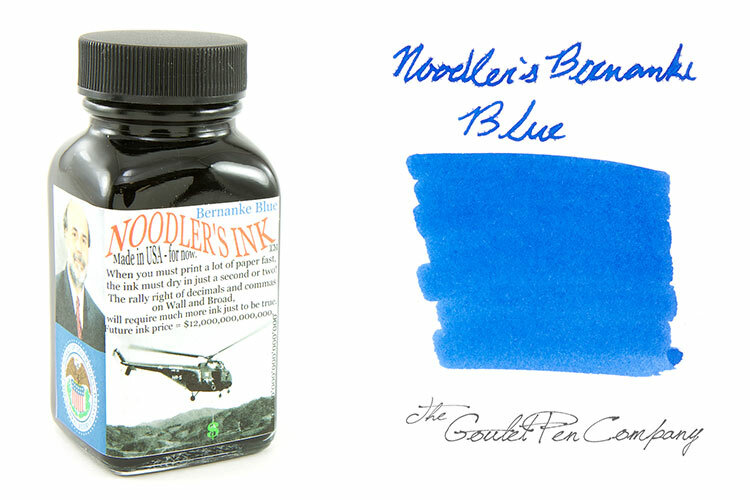 We have plenty of other fun highlighter inks available. 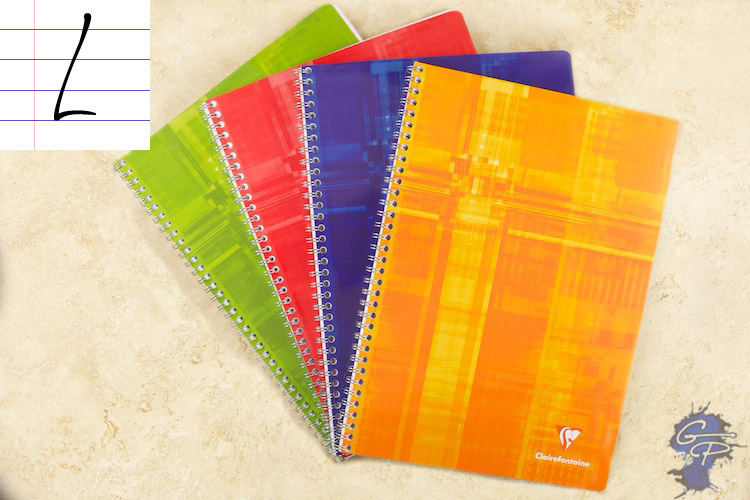 The classic notebook but with high quality paper! 50 pages of beautifully lined paper are waiting to be filled. 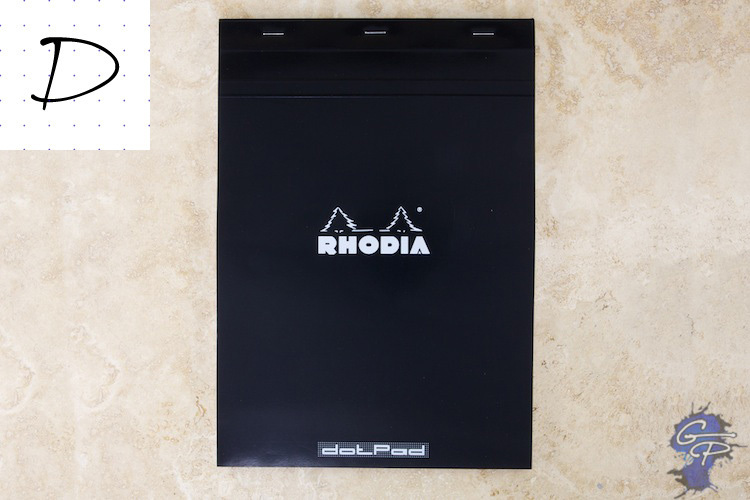 It also comes in a variety of colors, making it perfect to keep your subjects separated. 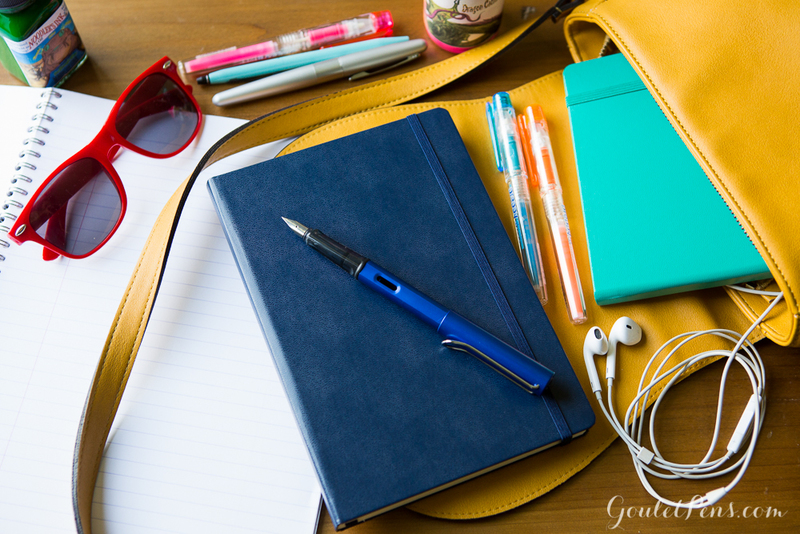 Depending on your subject of choice, a top bound notebook may be preferable. 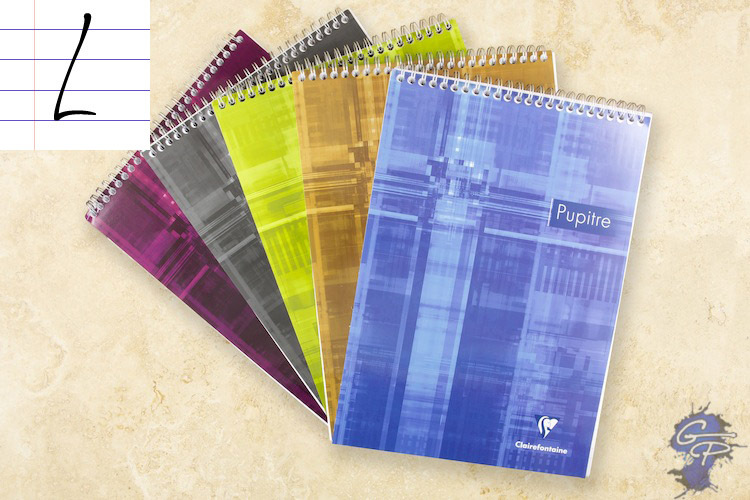 This notebook features 80 sheets of quality Clairefontaine paper. Taking math, science, or engineering? A dot pad is great place to write equations or draw complicated formulas! Organization never looked so good! 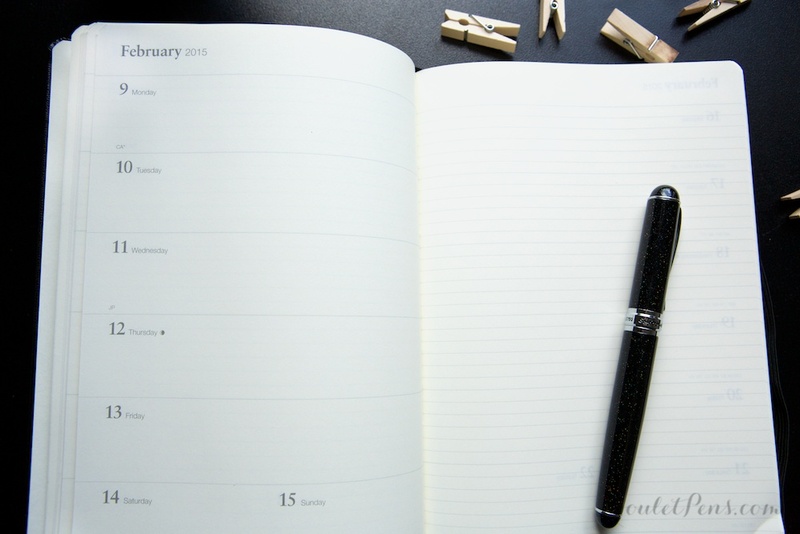 Keep your busy schedule neatly aligned in Leuchtturm’s beautiful weekly planner (coming later in August). 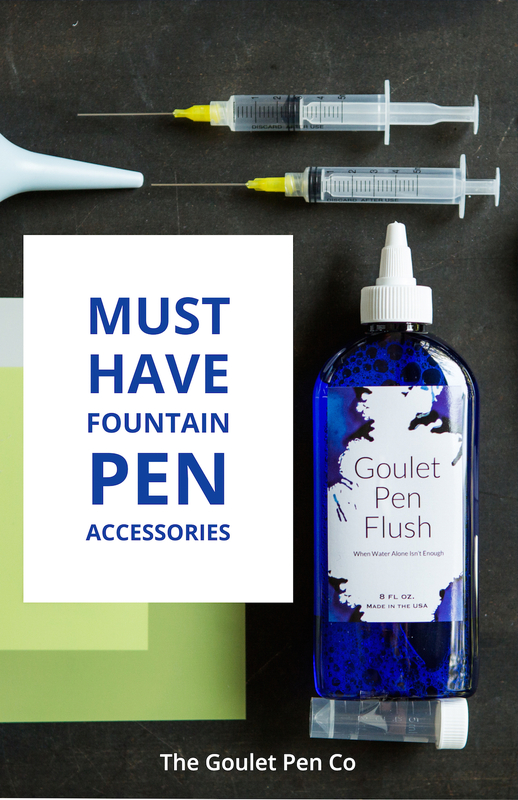 It comes in a variety of fun colors and is very fountain pen friendly! 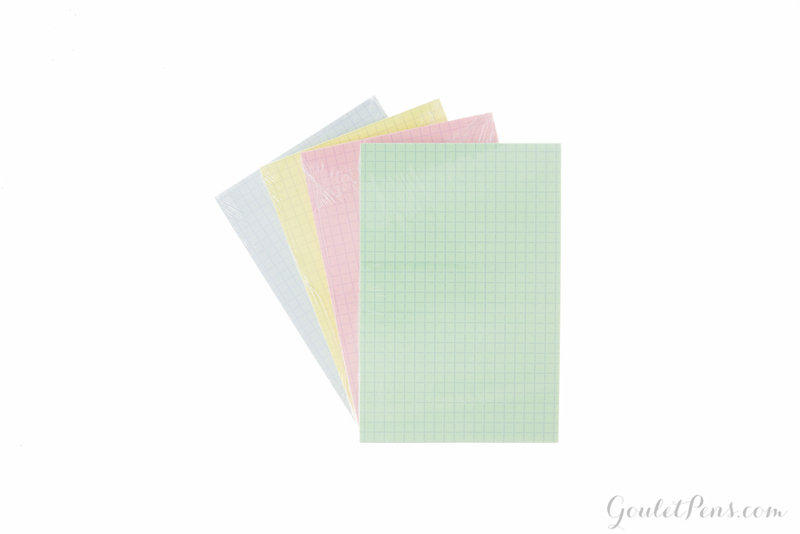 Get studying with fountain pen friendly index cards! perfect for flash cards or engineering formula sheets. We hope you have a fantastic year learning new and exciting things! 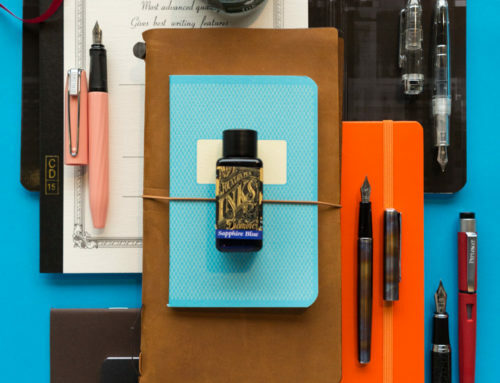 What is your favorite note taking pen, ink, and paper combination?